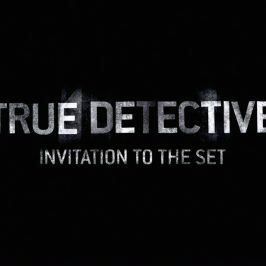 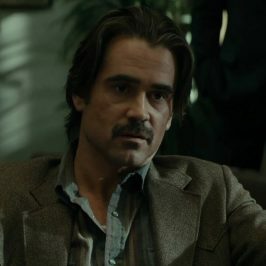 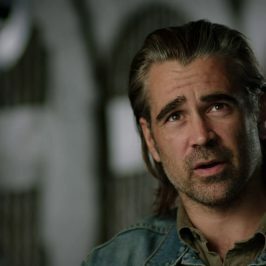 True Detective S3 is the next installment of the Golden Globe and Emmy-winning crime anthology. 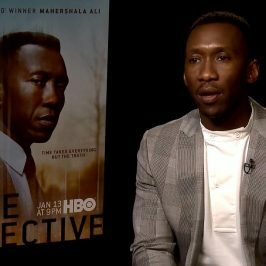 The series stars Oscar winner Mahershala Ali as a retired detective who has been tormented for 35 years by a case involving the disappearance of two children in the heart of the Ozarks, Arkansas. 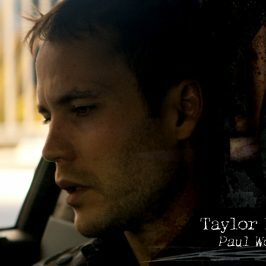 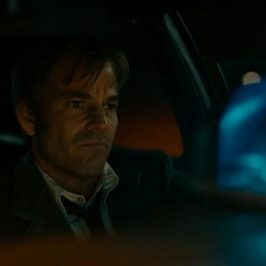 Stephen Dorff joins Ali as Arkansas State Investigator, Roland West.